Guests will be able to participate in raffles featuring restaurant gift cards, TOY summer camp experiences, local theatre tickets, hotel packages, local sports packages and more! WHEN: Tuesday, April 30, 2019, from 5:30 to 9 p.m.
TICKETS:	$30 presale; $35 at the door. Ticket price includes two drinks, food, music and more! 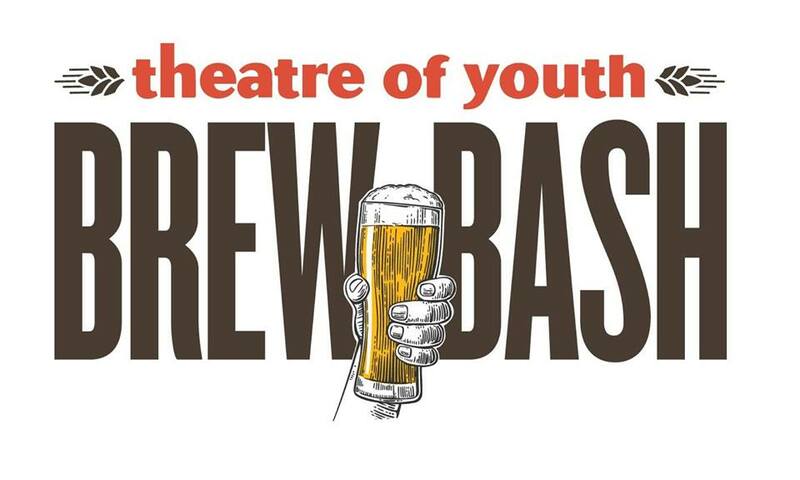 A VIP ticket for $50 also includes recognition in the TOY BREW BASH program as well as on TV displays during the event.